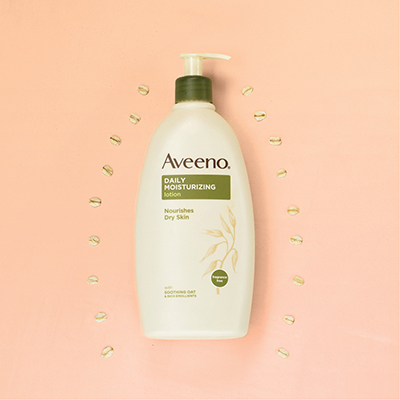 AVEENOⓇ face products cover a wide range of needs — from calming sensitive skin to fighting the signs of aging — helping you celebrate what keeps you and your skin balanced. 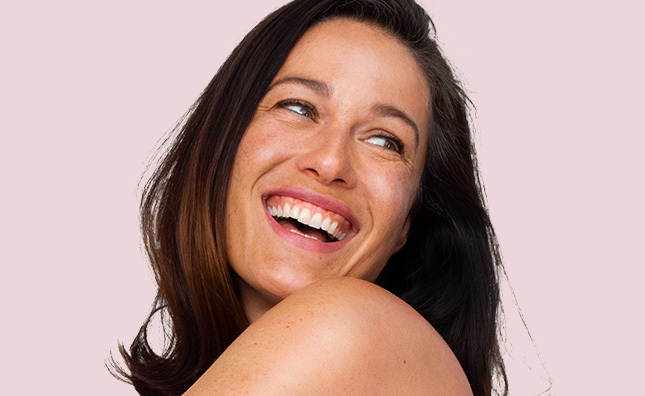 Discover face care products packed with a variety of skin-nurturing ingredients. Whether you’re looking for gentle, moisturizing, or anti-wrinkle, our formulas transform nature’s ingredients into skin super-powers to deliver skin benefits. Irritated skin, meet gentle, soothing face care solutions. Welcome a clearer complexion with moisture-rich acne treatments that never over dry. 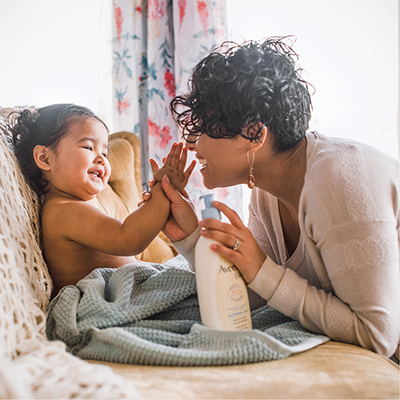 Calm down any flare up with intense moisture and long-lasting itch relief. 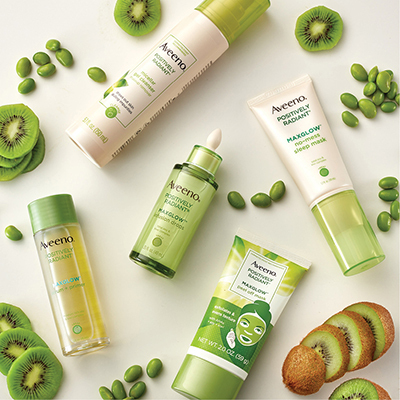 Let your skin glow with collections made from active naturals to keep your face looking flawless.